What’s traditional and unique at once? 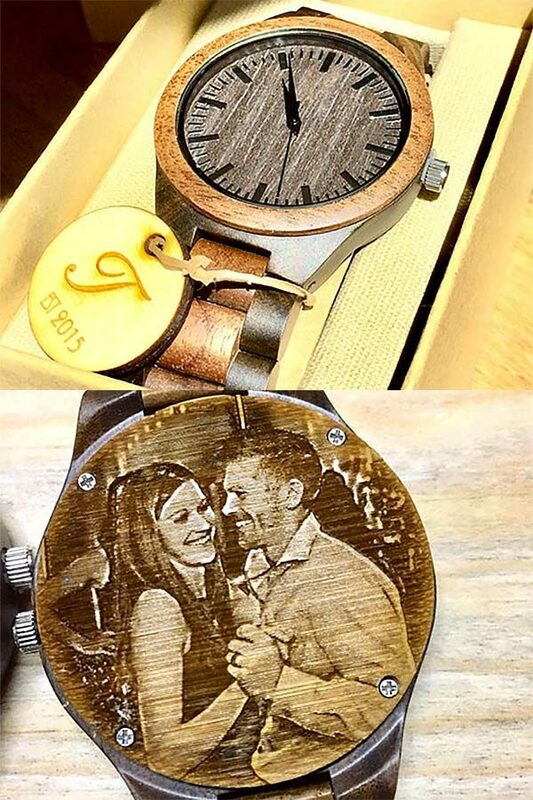 Personalized wooden watches. Artisans create these with sturdy wood like bamboo or walnut. You can also have these handmade wood watches engraved with a custom message. Take a look at the first one. You can have a picture transferred to the back instead!